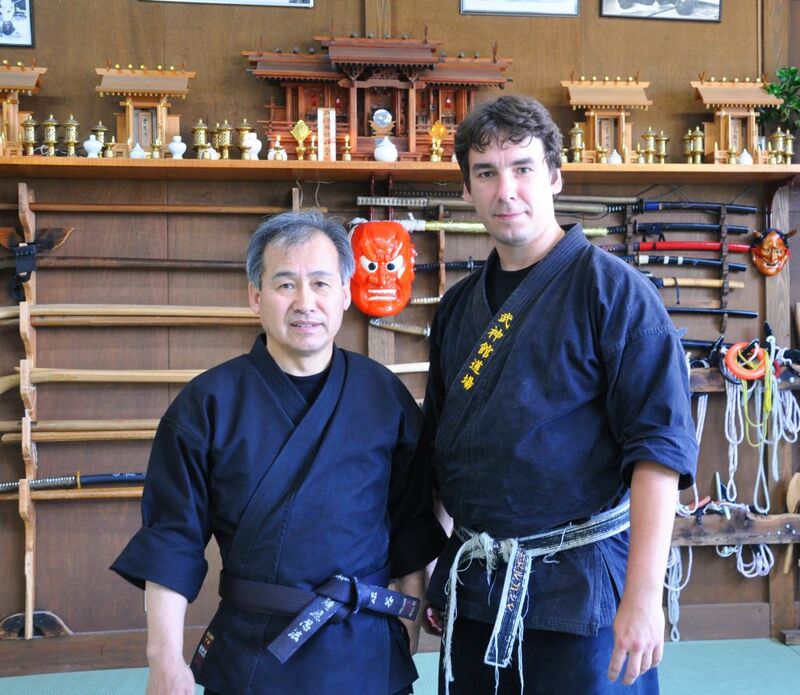 I started with martial arts in 1989, at first with Karate and Iaido. 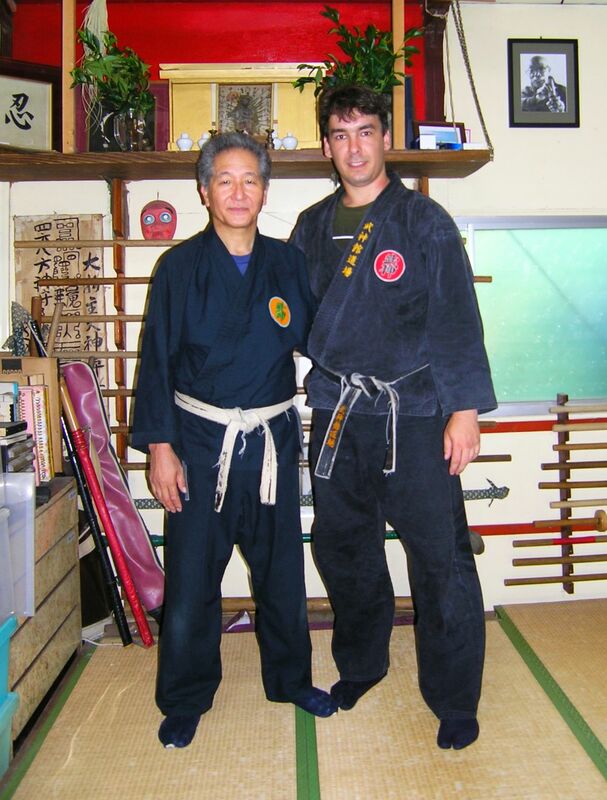 My first experience with Bujinkan Dojo martial arts (Ninjutsu and Bujutsu) came in autumn 1991, when I started to attend the trainings of Lubos Pokorny, founder of Bujinkan Czech Dojo and the first student of Bujinkan in Czech Republic. The beginnings were full of interesting experience and left a lot of memories. 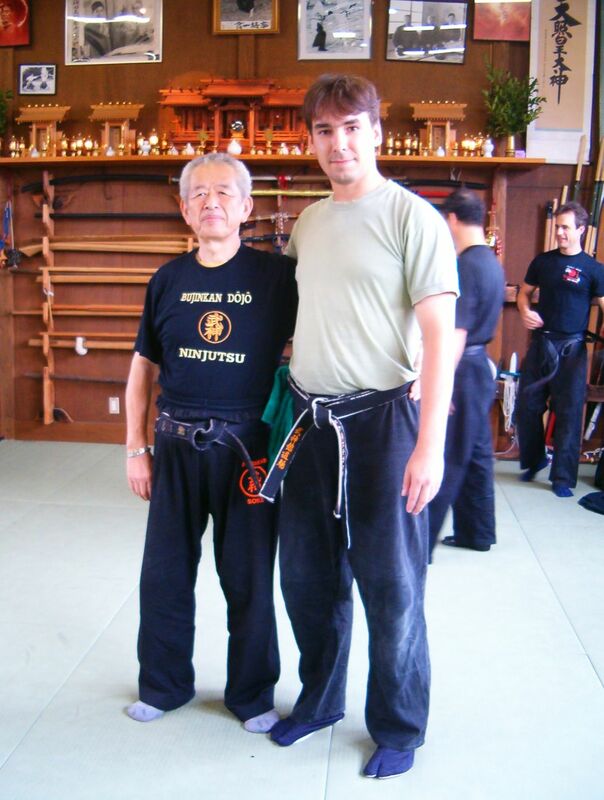 Sadly, only few remember "those times" of Bujinkan in Bohemia nowadays. 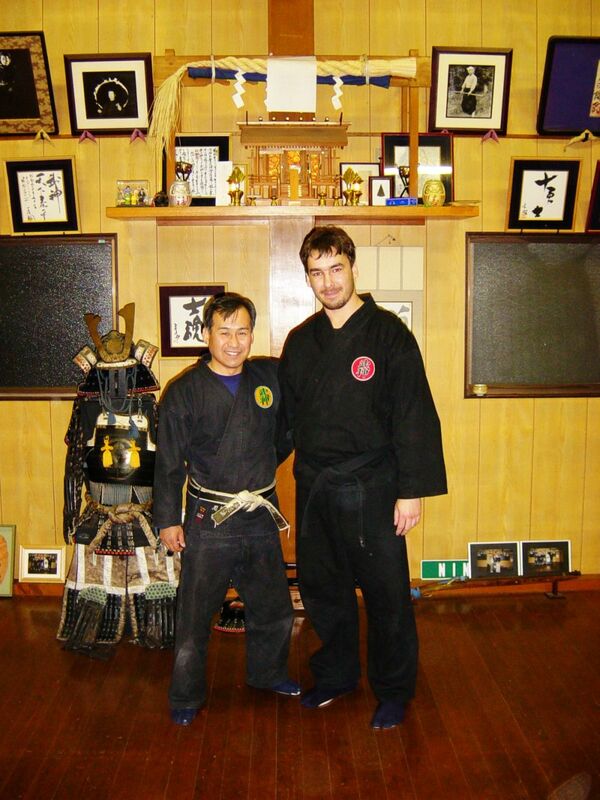 Since 1993, I helped to spread the Bujinkan martial arts as one of the BCD instructors. This role enabled me to look at the study of martial arts from a new perspective. It let me realize that many of the techniques I considered easy are not so easy at all. 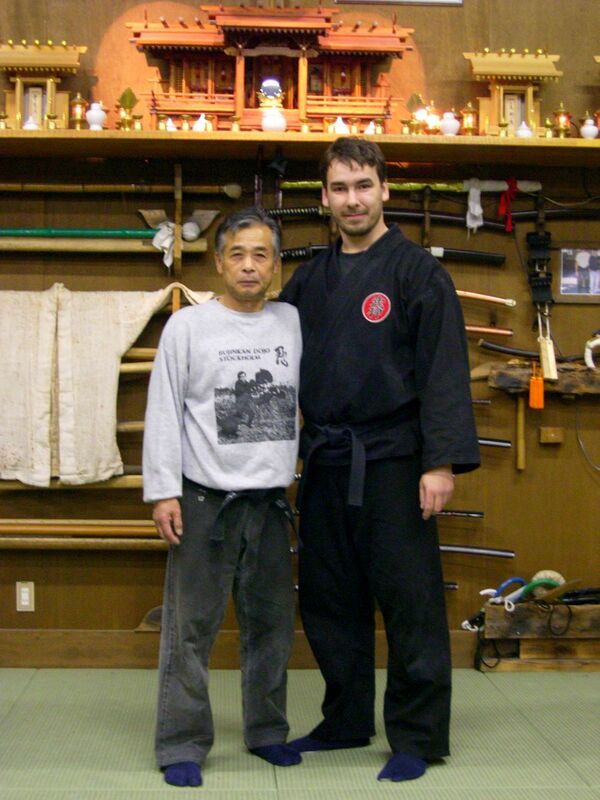 I had my first opportunity to see Hatsumi Sensei train on German Taikai in 1994. Since this "meeting" I have tried to attend his seminars around Europe regularly. In 1998 I went on my first study trip to Japan, along with other students from the Czech Republic. Since then I try to visit the birthplace of this wonderful art for a few weeks at least once a year. 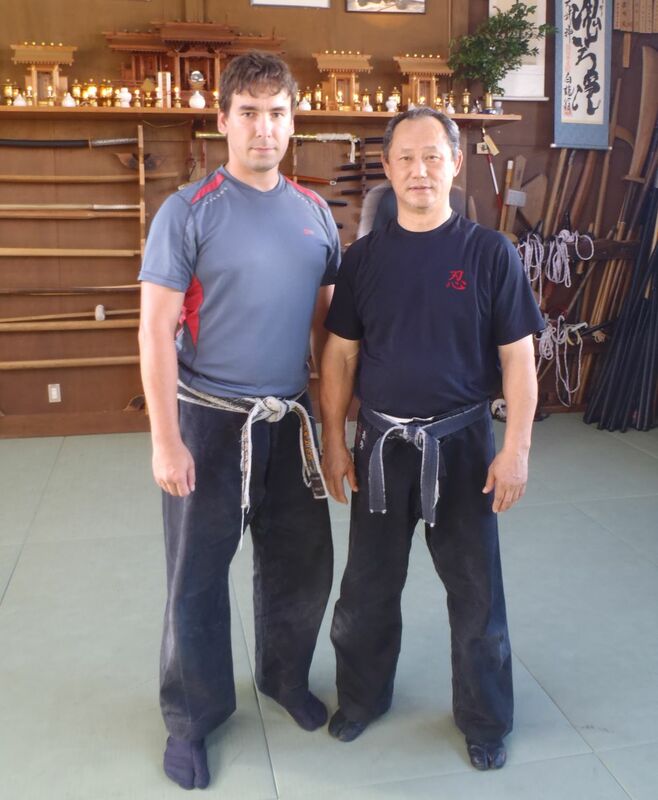 When in Japan, I mostly visit trainings of Hatsumi Sensei, Someya Sensei, Nagato Sensei and Ishizuka Sensei, but also Noguchi Sensei, Oguri Sensei, Senno Sensei and Shiraishi Sensei. Shortly put, I try to attend as many as possible when given the possibility. On Daikomyo-sai in 2002 I successfully passed the test for 5. Dan (Sakki test) directly under Hatsumi Sensei. I was very deep experience. 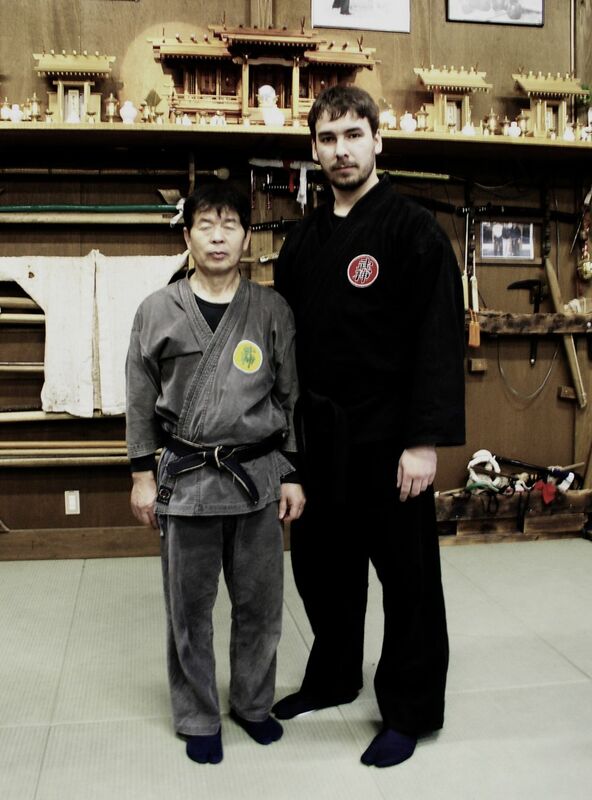 Thus I became a member of Shidoshi-kai, a community of official Bujinkan Dojo instructors. 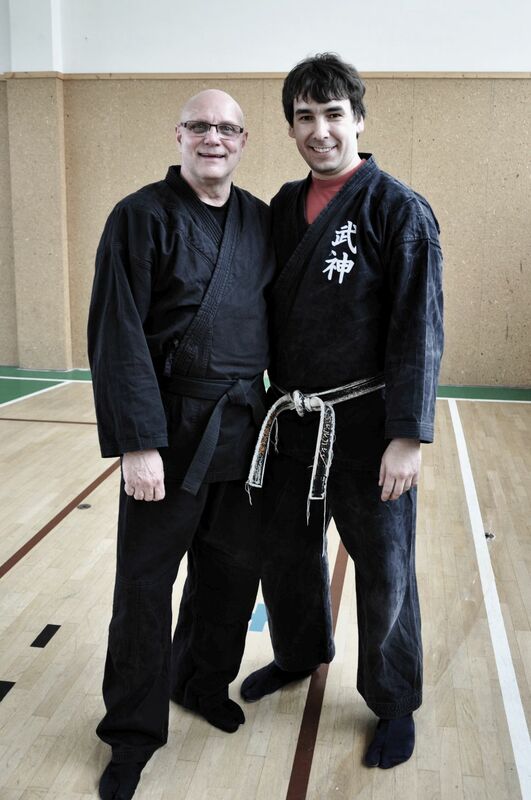 Since 2007 regular Bujinkan trainings have become a part of the CTU (Czech Technical University in Prague) PE lessons. To my pleasure, young Czech students have shown immense interest in the art, providing me with an opportunity to share what I have learned so far with even more people and confront it with modern point of view and experience. In January 2008 I founded Bujinkan Dojo Prague as another official Bujinkan school to help to spread this martial art in the Czech republic. I organize or help to organize international seminars in Prague under the guidance of such instructors as Sveneric Bogsäter, Mariette van der Vliet and Holger Kunzmann, to mention at least few of them. I have also released a number of publications and training guides to help students orient themselves in the structure of Bujinkan schools and to help them become familiar with their specific techniques and movement. I was also given an opportunity to publish book trilogy of Sveneric Bogsäter, who is one of the most experienced teachers of Bujinkan Budo outside Japan.